We will be exhibiting at the American Telemedicine Association conference – ATA19 (booth # 1602) in New Orleans April 14-16 in New Orleans and hope you can join us! ATA19 brings together a vibrant community of healthcare professionals and leaders from an array of healthcare and technology sectors. Attendees will learn, innovate, network, and return to their organizations with actionable insights, lasting connections, and an enhanced appreciation of telehealth. 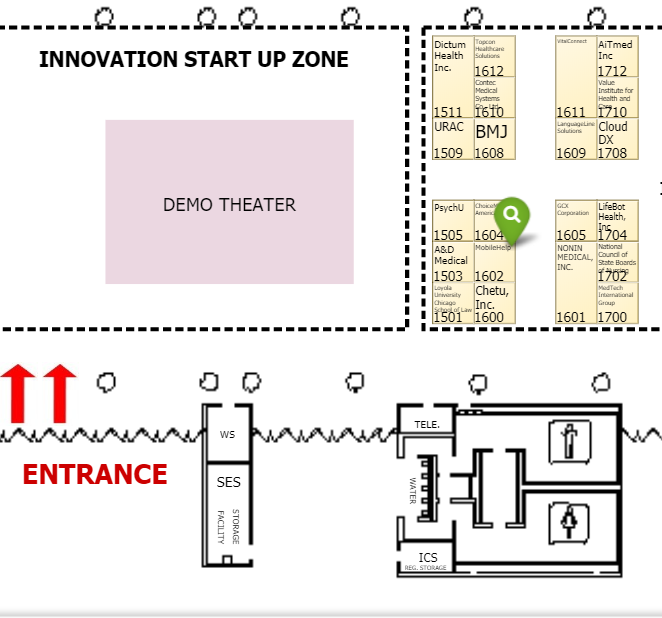 We will be showcasing our MobileHelp Touch with MobileVitals – a remote patient monitoring (RPM) solution with integrated emergency response capabilities. 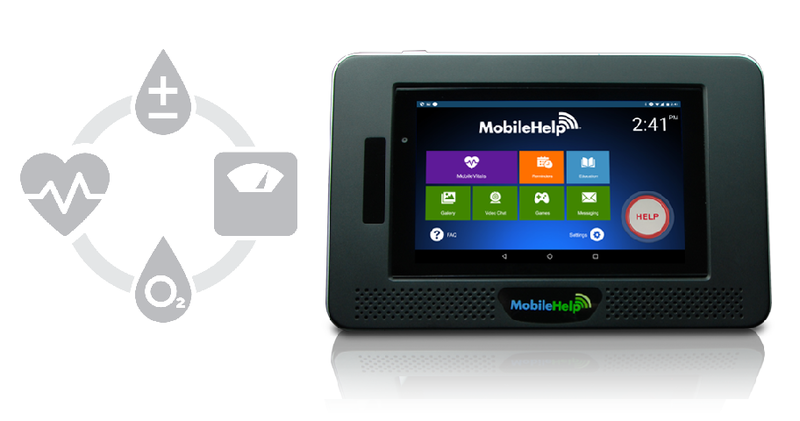 Designed to provide patients with an easy-to-use RPM solution as well as the ability to access emergency help if needed, the MobileHelp Touch seamlessly fits into a variety of care models and allows providers to be reimbursed monthly by the new RPM CPT code 99454, as well as for more traditional short episodes of care. Learn more here. If you are attending ATA, stop by our booth (#1602) to learn more and see a live demo of our RPM solutions. For more information or to make an appointment with our onsite executives, please fill out the form below. Someone will reach out to you shortly.